We talk with Holger Schwetter of the Cultural Commons Collecting Society, or C3S. What exactly do collection agencies do? some copyright history...it used to be all about copies! We’ve heard some people are unhappy with the new Jamendo contract (Azoora at the very list). Do you think Jamendo defections will help C3S or do you think people are going to walk away generally dissatisfied with “alternative” revenue streams? C3S might be working with Jamendo in the future! Tom was trying to put stuff on Amazon, etc. Spotify, etc. Are there European-wide collecting societies now? 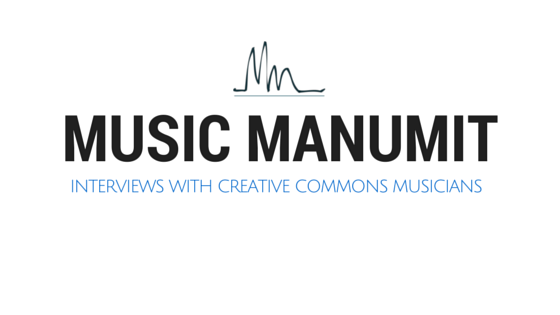 Just for clarity, is it just for Creative Commons musicians? What about Free Art license or other free culture licenses? only 5% of members of GEMA can vote. Do you think the same type of organization could work in the US...ASCAP already allows CC? As you just mentioned, you have a crowdfunding campaign going on. How’s that going? Kickstarter does not allow shares...yet. How many people in C3S are musicians? the swarm is 40-50 people. Are they all CC musicians? Quick last real question: why the name in English? Who else should we talk to in the CC community? ...and if you want some information on my dayjob: I do a PhD thesis within the research project „the productivity of culture“ at Goethe University Frankfurt (http://www.produktivitaetvonkultur.de/) with a grant from the Hans-Böckler-Foundation (the foundation of the german worker´s unions). working title: "sharing – what else? Free music distribution and how to make a living. Investigating the practices of musicians in independent popular culture with special focus on open content licences."